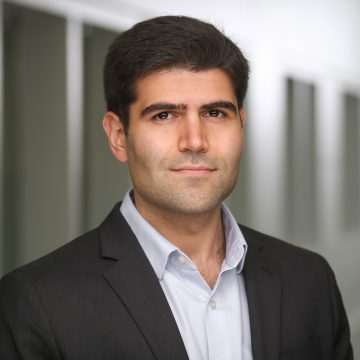 A Dartmouth research team led by Saeed Hassanpour, PhD, found a machine learning method to predict ADH upgrade to cancer. Having this information can potentially help clinicians and low-risk patients decide whether active surveillance and hormonal therapy is a reasonable alternative to surgical excision. Evaluation of the model showed that the team's machine learning approach can identify 98% of all malignant cases prior to surgery while sparing from surgery 16% of women who otherwise would have undergone an unnecessary operation for a benign lesion. Their results, Prediction of Atypical Ductal Hyperplasia Upgrades Through a Machine Learning Approach to Reduce Unnecessary Surgical Excisions has been recently published in JCO Clinical Cancer Informatics.